Oh, what a happy time it is when the normally divergent tracks of science, hunger, and impatience intersect. 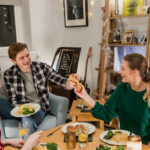 We are talking, of course, about the best microwave snacks! 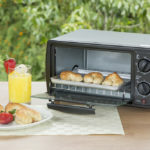 If you have a rumble in the tummy that no mere handful of pretzels or bowl of steel cut oatmeal can satisfy but you don’t have time to make a sandwich or a quiche, all you need is a microwave oven to make amazing snacks. 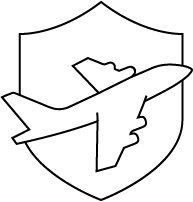 The best microwave snacks are perhaps not the lowest in sodium foodstuffs or the healthiest, but they are about the highest satisfaction to lowest effort ratio of foods you could hope for. They come in handy when you’re in a rush, when you’re surviving dorm life, and when you’re craving something good and quick. 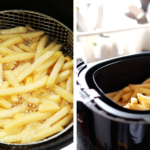 Here are 10 of the best microwave snacks when you need to satisfy your hunger quickly. Ah, a classic American snack. 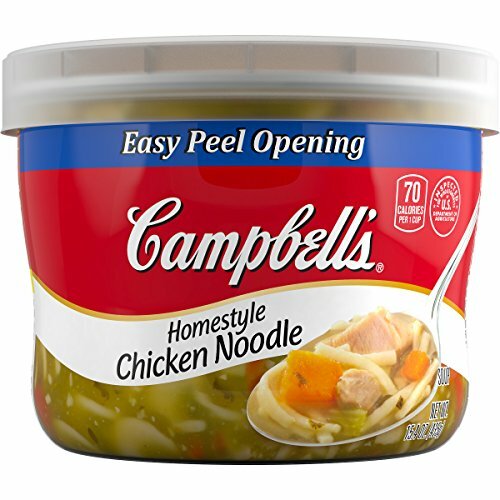 The Campbell’s Chicken Noodle Soup isn’t only for when you’re locked in the house on a cold rainy night or down with the flu. Don’t be ashamed to indulge in this cheap, fast microwave noodle soup. Sure, you could make chicken noodle soup, but nothing beats being able to enjoy something in minutes. You can whip up some pretty good pasta in a bread maker, but most of us don’t have time for that during the week. 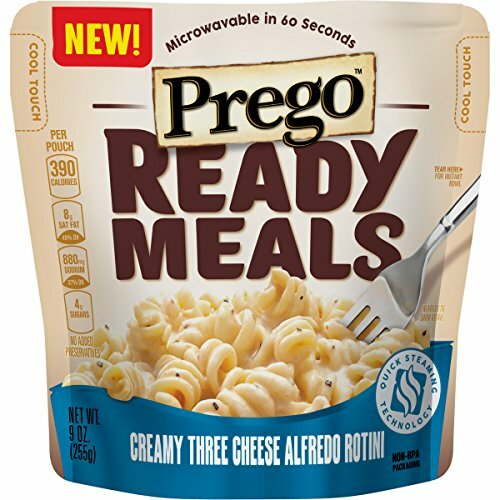 Why not eat a delicious creamy alfredo in minutes by popping in a Prego Ready Meal? You can choose from a few different flavors to satisfy your craving including creamy three cheese alfredo rotini, a creamy tomato penne, or roasted tomato and vegetable penne. Who said microwave snacks have to be greasy, unhealthy, and filled with preservatives? Keen One says otherwise. 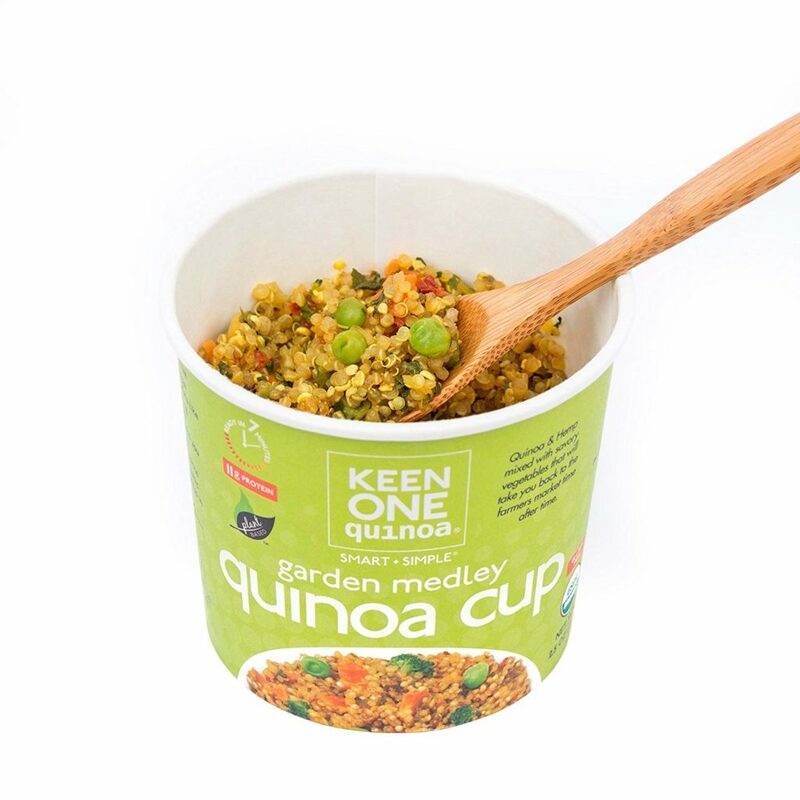 You can get a quick bite to eat without consuming fatty foods and instead enjoy a delicious quinoa cup. Believe it or not, these quinoa microwave cups and high in fiber and protein. This is also the perfect microwave snack for vegetarians on the go. And at number 7, we have the venerable Bagel Bite. Totally delicious, a taste of the 90s, and easy to make, these are one of the best microwave snacks. Although we have too many memories of burnt bottom lips as the entire toppings of our mini pizzas went sliding off their bagel, we think they’re delicious. Sometimes they look kind of weird once they’re cooked, with a lot of the ingredients over on one side or sliding off. 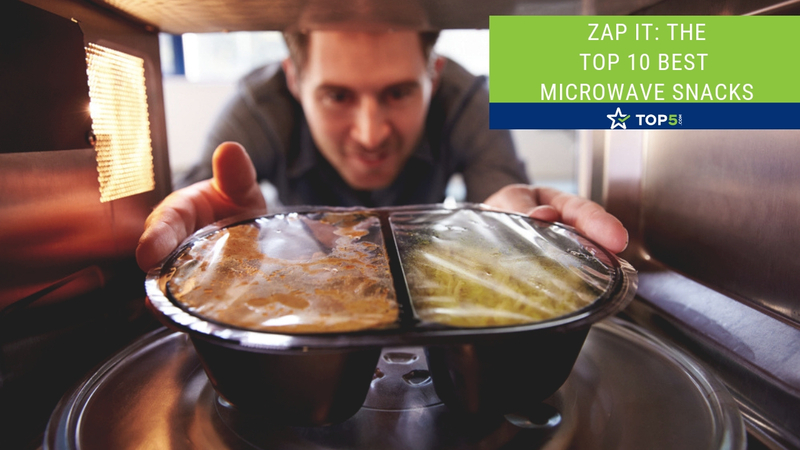 No, it’s not a beauty contest, we’re aware, but we still feel a true microwave snack should be hand to mouth, not fork and napkins and such cleaning up the melty mess wrought on our plates. The best microwave snacks are the ones that are both delicious and good for us. You and your kids will love this one because all it requires is some water or milk and one minute in the microwave. 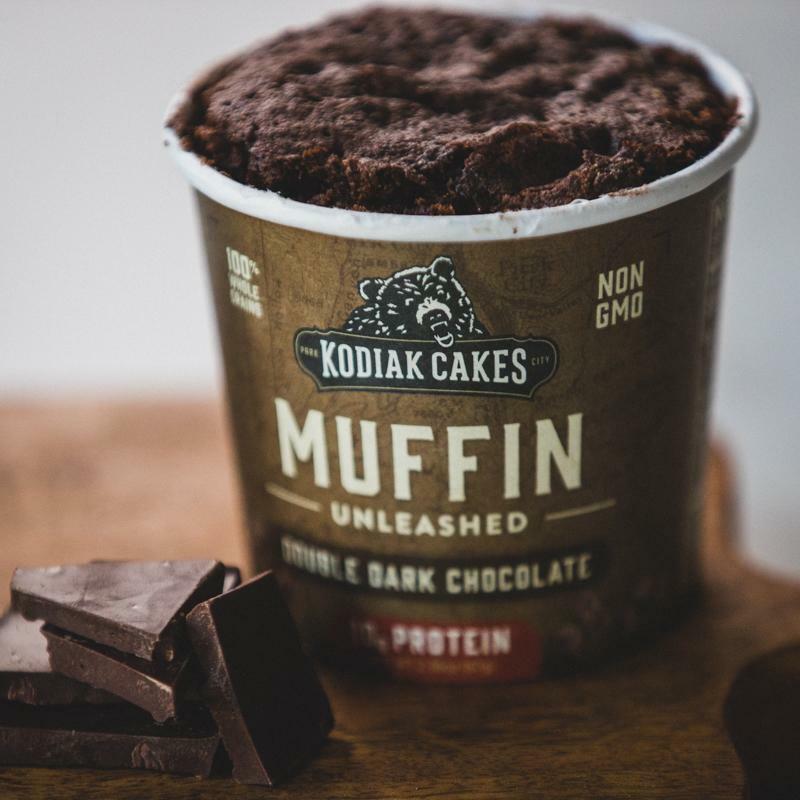 The Kodiak Kakes are high-protein microwave muffins that serve as a wonderful midday snack. Enjoy them while at work or leave them as an after school snack for the kids. Either way, the whole family will enjoy these snacks while getting a good dose of protein. It’s simply impossible to talk about the best microwave snacks without mentioning everyone’s favorite: microwave popcorn. While we love using a popcorn popper to make a fresh bowl of popcorn, microwave popcorn is still everyone’s favorite snack. We’ve taken it up a notch and included this cheesy masterpiece, The Big Cheese Microwave Popcorn. 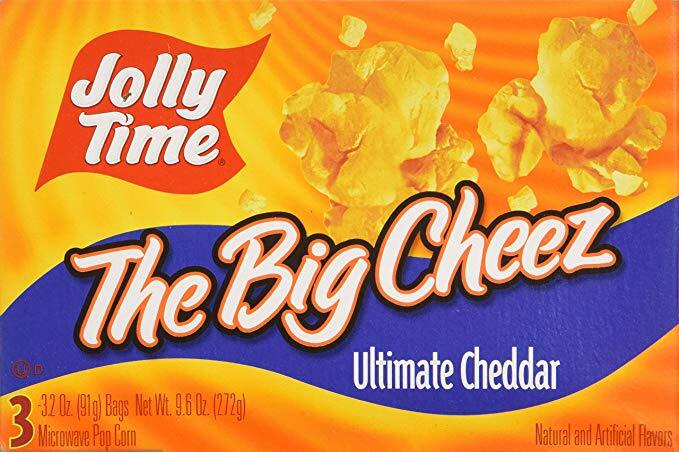 Jolly Time’s cheddar-flavored popcorn brings the best of both worlds to your hands in minutes. 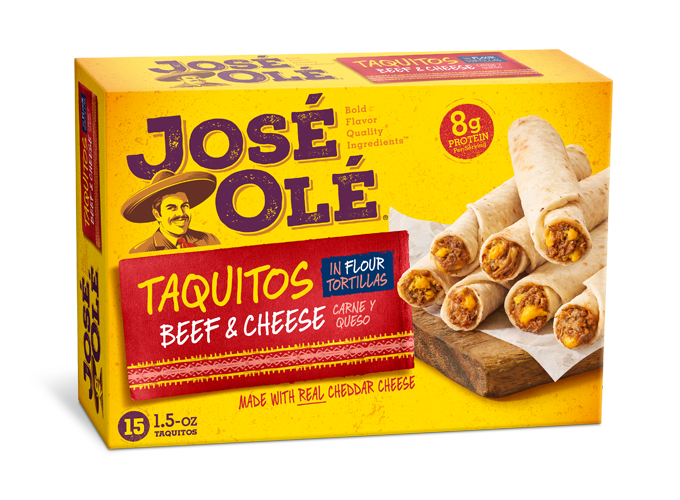 Jose Ole Taquitos are available in a few varieties, from shredded steak to chicken and cheese to a bunch more. We’ve had some trouble getting them to cook evenly, what with the physics of a microwave and the tubular shape of a taquito, but if you are willing to move them around on the plate at least once and then pop them back in for few more seconds, you’ll be pleasantly surprised by their taste. Think mozzarella sticks upgraded with a pizza twist. These delicious pizza popper sticks are highly rated on Amazon for their tastiness. They are essentially breaded sticks filled with cheese and pepperoni bits that you can pop in the microwave. 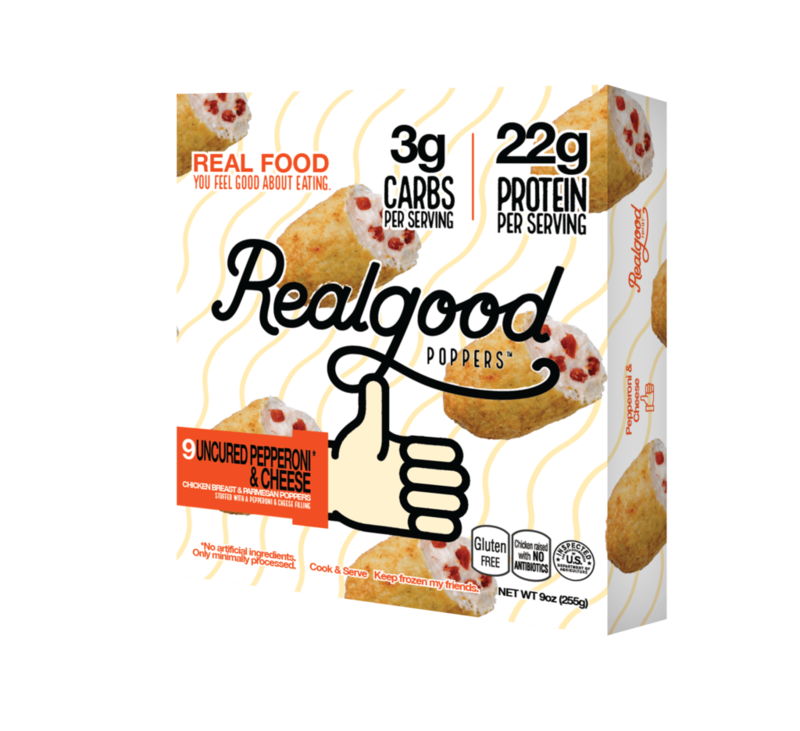 An added perk is that these are the perfect low carb, high protein, and gluten-free snack that both adults and children will love. 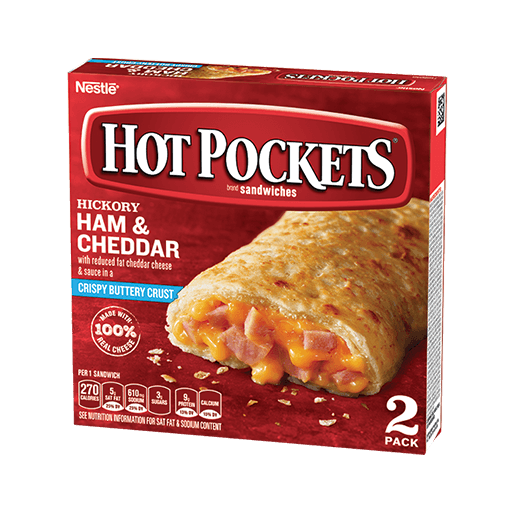 Hot Pockets: How can we put these at number 2 when they are the iconic microwaveable snack, you ask? Well, if you have a time machine, try one of these things circa 1998. Gross. Today? They have all sorts of options, from pretzel dough to pizza in a pocket to ham and cheese. They lose out on top honors for coming out of the gate all those years back with a sort of Salt Dough Stuffed With Flavor Goo. We still shudder when we think of it. 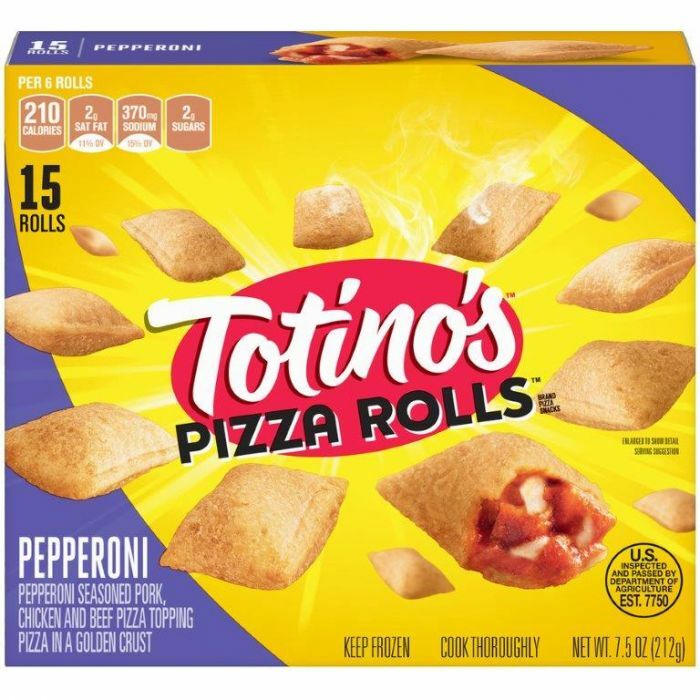 Totino’s Pizza Rolls are one of the best microwave snacks, if not THE best. 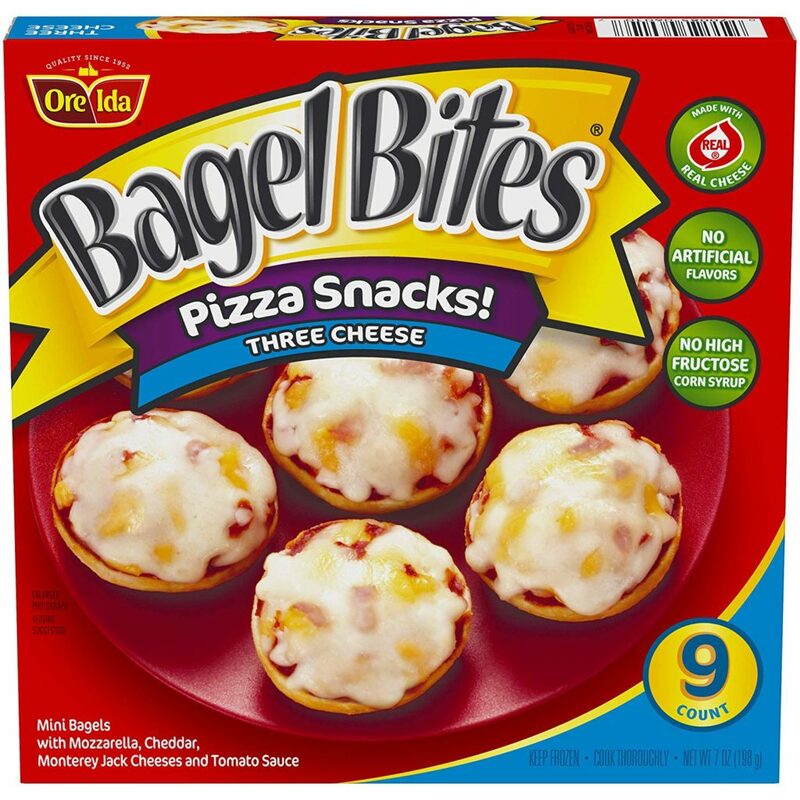 Put them in the microwave for two or three minutes and you are in pizza snack heaven. Totino’s offers a fine range of selections, such as pepperoni, triple pepperoni, sausage, and a taco flavored one that we don’t think we’ll be trying but still might taste good. For some reason, these tasty little guys are marketed mostly to kids, but we don’t hold a grudge because we’re starving. 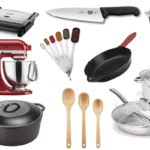 Now you are ready to impress your next date with your finely stocked freezer of gourmet delights! 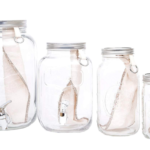 Or maybe you should take him/her to a restaurant and keep all these delicacies as our little secret. 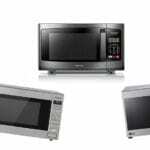 Click next to read about the best microwaves to cook your delicious snacks in.